Everyone pretends they’re a general-manager sometimes. When we do, we think about who we would want to start our franchise with. Lucky for you, we wrote about who are five current players would be if we were starting a franchise today. 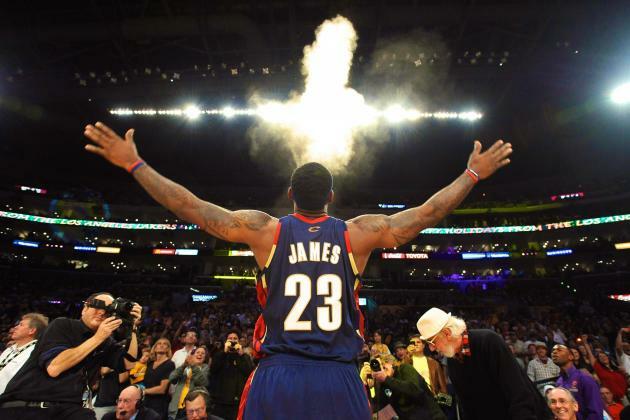 Surprise to probably nobody, LeBron James checks in at number one on our list. It’s hard to pick against the most polarizing athlete in all of sports. I mean seriously, the guy just signed a LIFETIME contract with Nike for $30M per year. Looking past the numbers he puts up, what he does off the court, and what he does for the franchises he plays for financially is one of a kind. Now, back to the on-court stuff. James has been the fastest to accomplish basically everything that is everything to do with basketball. At 30, James has plenty of elite basketball ahead of him. James has always gotten the best out of his supporting casts, something he’s better at than anyone in the league, maybe ever. Just this season, the season people are saying LeBron is “slowing down”, James is sixth in scoring, second among small-forwards in rebounding, and 11th in assists. None of those ranking suggest James has taken a single step back. James is the oldest one on my list and is the most worn down, but he’s still who I’m building my franchise around. Another five elite years of LeBron James is better than five elite years of any current player in the NBA. What more can be said about last year’s league MVP that hasn’t been said these past two years. Best shooter in the league? Best shooter on the planet? Best shooter we’ve ever seen? My vote is for all of the above. Curry is currently leaving everyone in the dust in this year’s Most Valuable Player award race. Leading the NBA in scoring and leading his team to a 22-0 start is just the start of Curry’s resume. 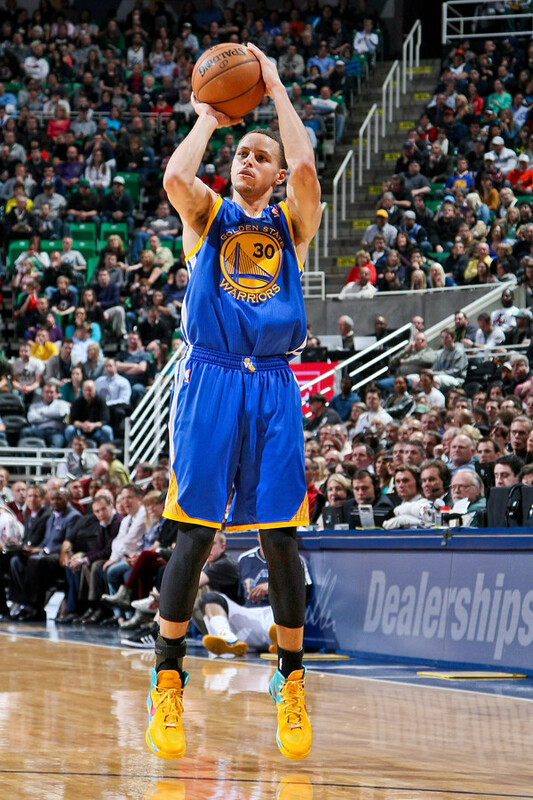 He’s shooting a career-high 53-percent on a career-high 20 shots per game. 11 of those shots are coming from three where he’s shooting a career-best 47-percent. Curry is second in offensive rating, first in offensive win shares, first in win shares, first in plus-minus and the list goes on and on. He’s continuously gotten better year in, year out, on both sides of the ball. We don’t talk about the strides he’s taken as defender enough because of how tantalizing he can be offensively. Like Durant, Curry is 27. He’s in the midst of his prime and building my team around a point-guard is something I prefer. Curry is an iron-man and has only missed 12 games over the last four-plus seasons. Everything he touches seems to turn golden..I’ll show myself out. I was torn on whether or not I’d take Davis or Durant third, but the brow edged it out. Davis is just 22-years young and is already one of the game’s elite. The thing that separates he and Durant is Davis’ ability to dominate games without dominating the ball. He was only 13th in usage percentage (27-percent) last season and still managed to score 24.4 points per game. Durant averages 30-percent usage over his entire career. Davis’ ability to take over games isn’t just on the offensive side of the ball. He’s one of the best rim protectors in all of the NBA. Davis led the entire association in blocks per game the past two seasons. If it wasn’t for Hassan Whiteside’s insane start to 2015-’16, he’d be in the hunt for a third. When Davis develops more of a post-game, he’ll be virtually unstoppable. He’ll be able to control games with the ball, off the ball, and on the defensive end. He’s already expanded his offensive repertoire to the three-point line where’s he’s knocked down 37-percent of his three’s. I still believe that Kevin Durant is the world’s best scorer, even though a lot of people believe Stephen Curry has taken those reigns. We’ve never seen a player at Durant’s size do what he does. A seven-footer that can handle the ball like a point-guard and stop on a dime and shoot from 30 is extremely rare. Durant is still just 27-years old, so age is not a concern. His growth on defense is something worth noting and something that isn’t talked about enough. This seems to become a trend with players that are elite scorers. 2015-’16 has been good to KD. He’s averaging a career-high 51.6-percent from the field, while knocking down 43.7-percent of his three’s, and 88.2-percent of his free-throw’s. He’s already notched a 50-40-90 season under his belt and he might need to loosen it again because he’s well in reach of recording another. Durant’s foot issue from last season is seemingly long gone and shouldn’t be of any concern. The Slim Reaper is back and looks as good as ever. He’s one day going to retire as one of the all-time greats, hopefully with a ring or three. With an already impressive resume for never being ‘the man’, Leonard checks in at number five. Some may think it’s a stretch, but I only think it’s up from here. When entering the league, Leonard was known solely for his incredible defensive abilities but boy has his game blossomed. Leonard is averaging 21.6 points, 7.6 rebounds, 2.7 assists, and 1.9 steals per game on 50-percent shooting, 50-percent from three, and 86-percent from the charity stripe. Not only has he turned into an offensive star, but he’s still that lock-down defender he was coming out of college. The reigning defensive player of the year is currently third in defensive rating and second in defensive win shares. 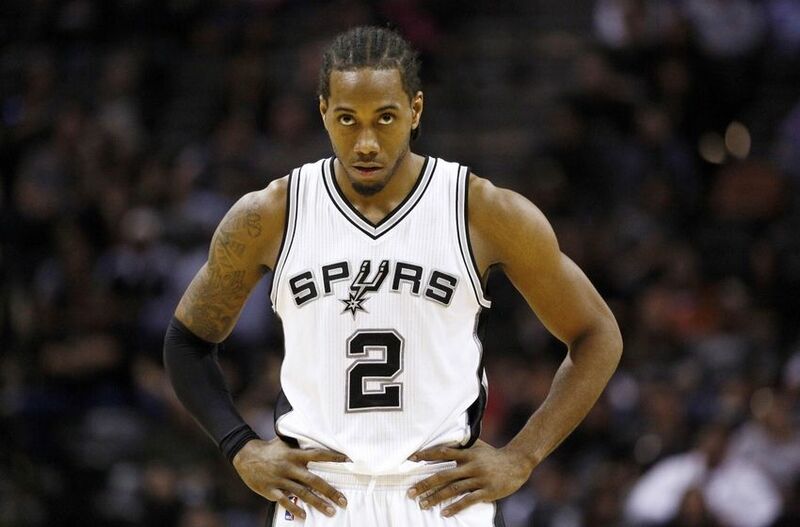 In my opinion, Leonard is the best two-way player in the game. Still only 24, he’s improved with every passing year. He’s finally become the number one option in San Antonio and has become the face of their franchise. Here’s a poll for YOU, the fans. The second half of the season is about to begin, who do YOU think will win the season? We’ve put obvious 4 names that everyone seemingly has in: Beard, Bron, Brow and…Steph! We’re less than two months away from the all-star game and the ballot just opened up to all fans. So it’s time we show you who we believe should be on both conferences all-star teams. 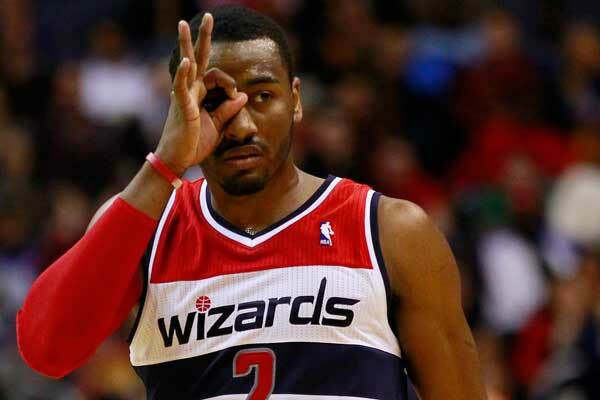 Guard: John Wall – He’s moved himself into the elite point guard discussion this season. He can score at the rim with the best of them, he’s only 0.3 assists per game from leading the league and he’s third in steals per game. He’s been the best point guard in the east and should be compensated with a starting position in this years all-star game. 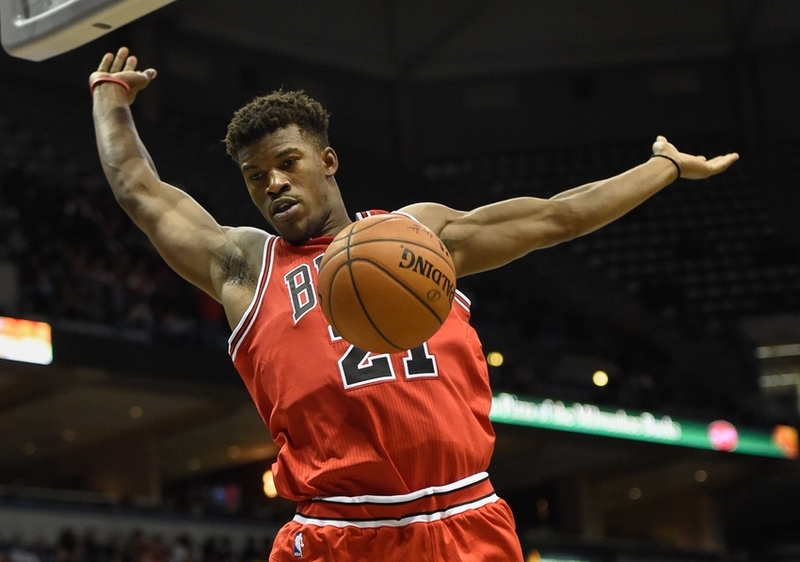 Guard: Jimmy Butler – Between he and Dwyane Wade, you can flip a coin. That being said Jimmy, gets me nod for this spot. He’s been one of the better two-way players in the entire league and he’s having a career year. He’s taken the third most free-throws in the league and is playing his way towards a max contract after declining the Bulls first offer. 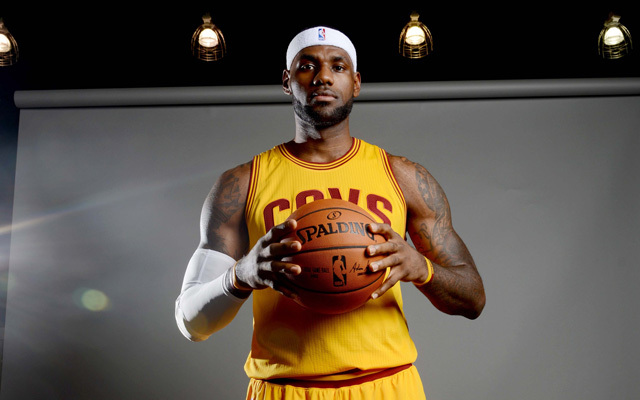 Forward: LeBron James – The leagues best player is a shoe in, year in year out. The 25 points a night leads the eastern conference and his 7,8 assists per is up a full assist from his career average. Right there in the MVP discussion per usual, LBJ would be here with or without the numbers due to the fans. 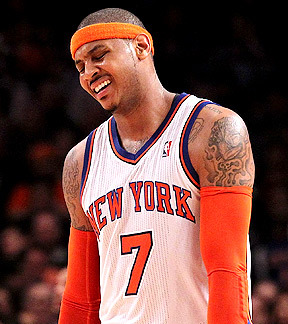 Forward: Carmelo Anthony – As bad as the five win Knicks have been, Melo isn’t the reason by any means. One of the leagues best scorer, as per usual, Melo has been scoring and rebounding at a solid clip. Carmelo deserves better than this, but maybe he should have listened to his instinct and left for Chicago. 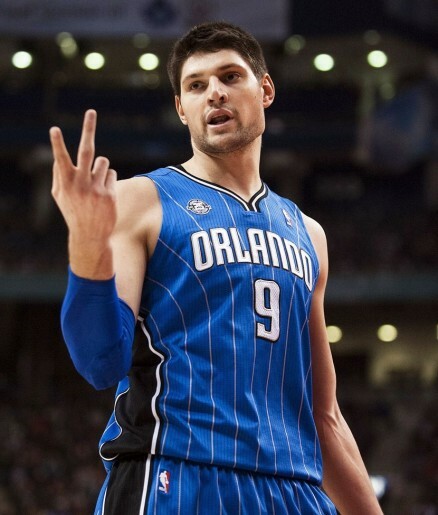 Forward: Nikola Vucevic – The surprise of the bunch to many, but Nikola has been nothing short of amazing this season. Averaging 18 and 12 is no joke, and doing it on 51.5 percent shooting is impressive. Impressive enough to get him a starting bid. 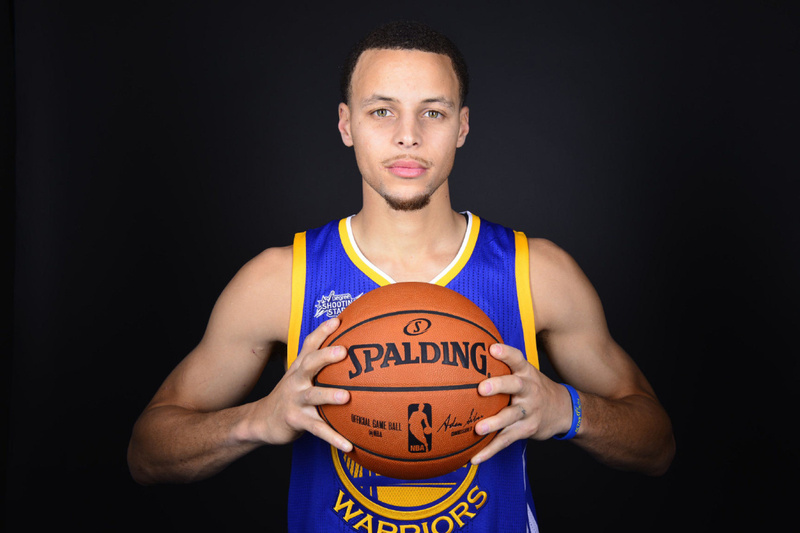 Guard: Stephen Curry – The league’s MVP thus far has been nothing short of spectacular. Averaging 24/7/5 on almost 50/40/90 shooting, Wardell is third in PER and is who everyone wants to watch when the team from Oakland takes the floor. 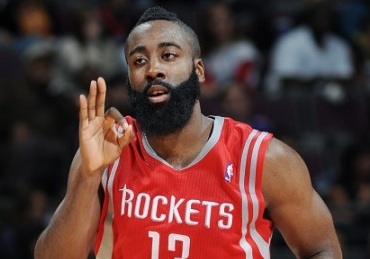 Guard: James Harden – He’s scoring the most points per game in the entire NBA, the beard is a strong MVP candidate. Not only has he done it just scoring, but he’s assisting and rebounding at a high level as well; 7 and 6 per, respectively. 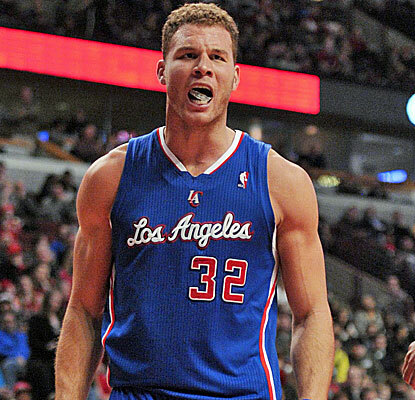 Forward: Blake Griffin – Mr. I only dunk seems to be shooting pretty good outside of just dunking the ball. Shooting 49 percent from the floor and an outstanding 53 percent from three. His rebounding numbers are down, but Blake is a star, and he shines during the all-star game. 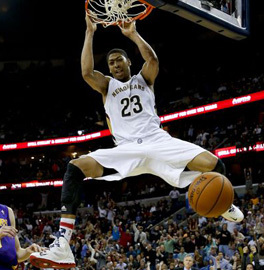 Forward: Anthony Davis – Has a star blossomed before our eyes. 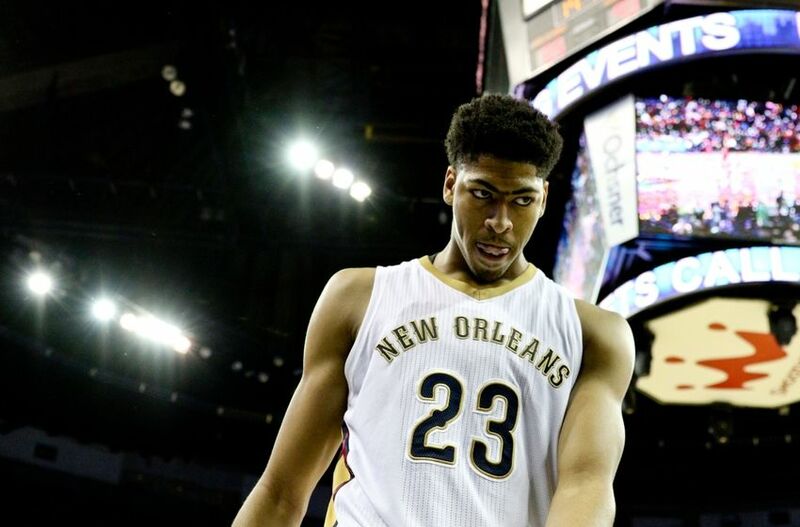 AD may be the best player in basketball this season. Best two-way player in the game deserves this nod more than maybe anybody. Will he be the first MVP in the last 20 years that isn’t one of the two best teams in his respective conference? 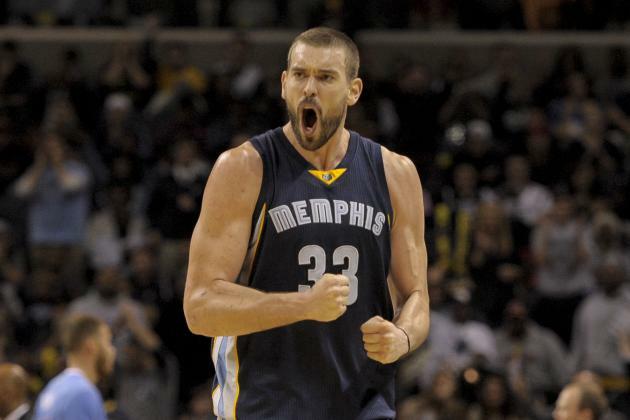 Forward: Marc Gasol – The best center in the NBA this season, Gasol has featured a little bit of everything this year; scoring, passing, defense and rebounding. He should be a starter as he’s at the top of the list, as the two starting west guards are, for the MVP.